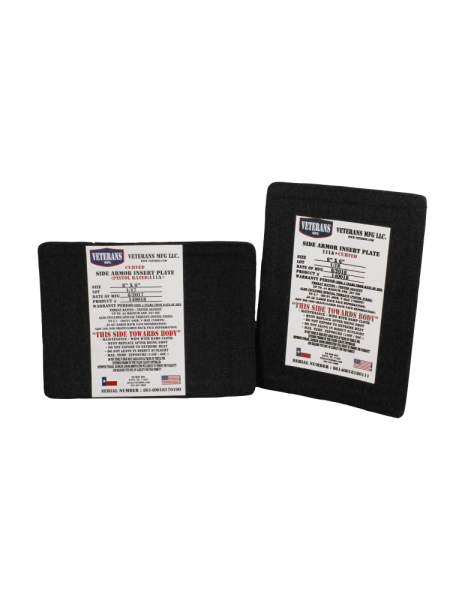 Get further chest or side protection with our Strike/Trauma plates that are compatible with many carriers. 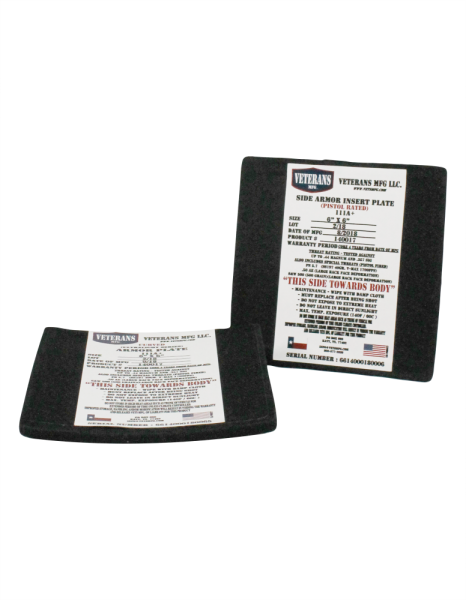 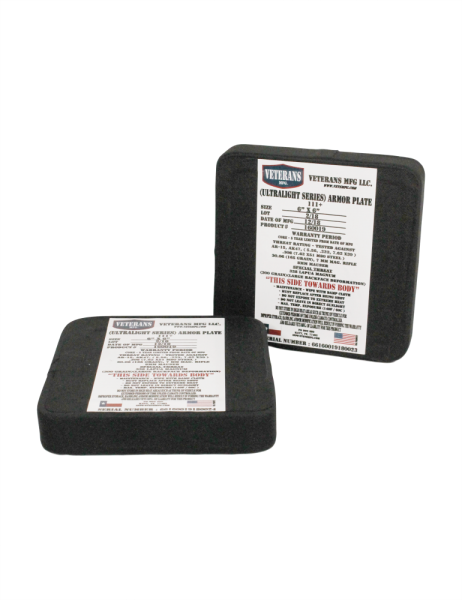 You can get our Strike/Trauma plate in a 6″x6″ or 8″x6″ size. 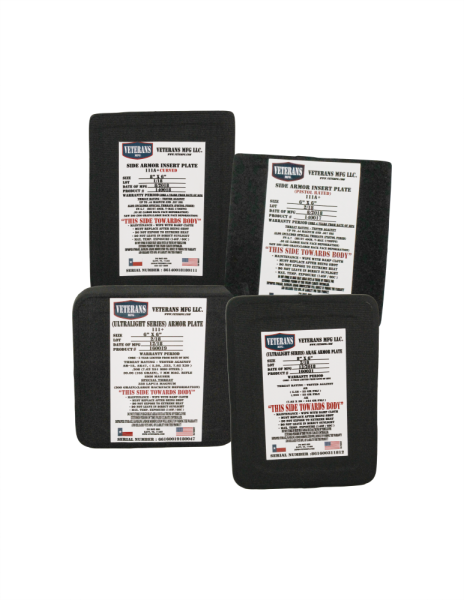 The armor levels offered are lllA+, AR/AK, and lll+.